Justisi (p-ISSN :1979-7532, e-ISSN : .............) sebuah jurnal yang diterbitkan oleh Lembaga Penelitian dan Pengabdian Kepada Masyarakat dan Fakultas Hukum Universitas Muhammadiyah Sorong. Justisi mengundang para peneliti, dosen, dan praktisi dalam bertukar dalam memajukan keilmuan di bidang hukum yang meliputi berbagai aspek hukum seperti Hukum Pidana, Hukum Perdata, Hukum Tata Negara, Hukum Administrasi Negara, Hukum Acara, dan sebagainya. Justisi diterbitkan dua kali setahun pada bulan Januari dan Juli. 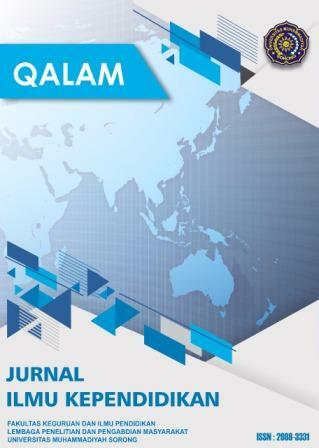 Qalam: Jurnal Ilmu Kependidikan (p-ISSN: 2088-3331, e-ISSN: 2655-5603) is published by the LPPM Universitas Muhammadiyah Sorong. 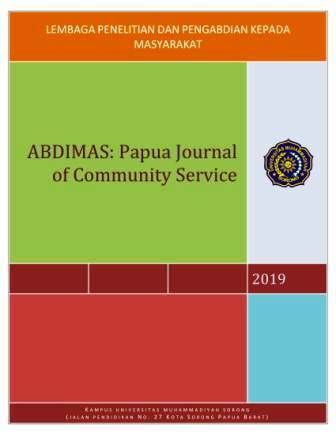 This journal focuses on information delivery of scientific research findings conducted by the academic community in particular internal and external UM-Sorong, especially on education, mathematics Education, English Education, technology Education scope and etc. 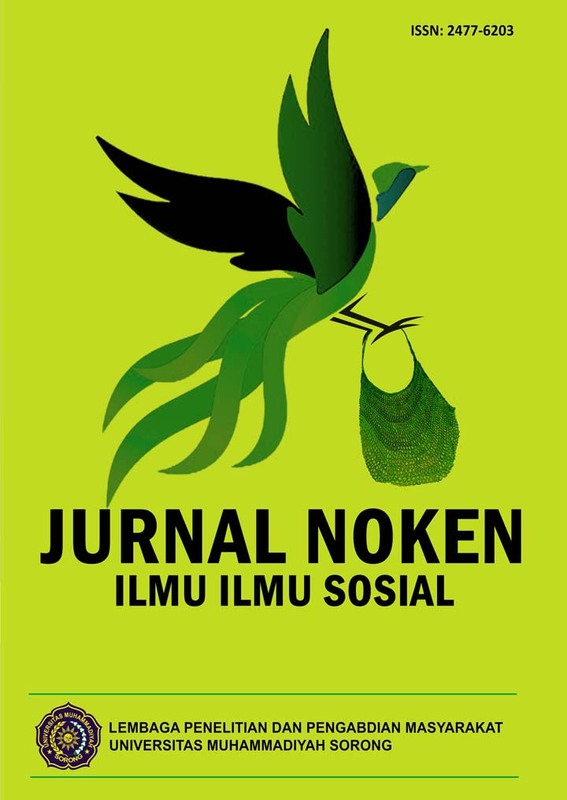 Median: Jurnal Ilmu Ilmu Eksakta (p-ISSN:1979-7540, e-ISSN: 2614-4298) is a peer-reviewed quarterly journal that mediates the dissemination of researchers in Agricultural science, Fisheries science, Engineering Science. 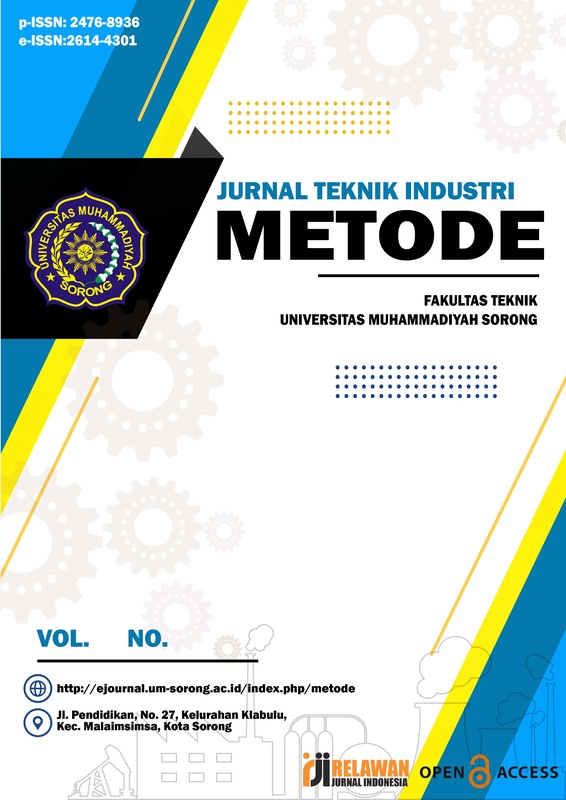 The journal is published by LPPM Universitas Muhammadiyah Sorong Indonesia. The Editorial goal is to provide a forum exchange and an interface between researchers and practitioners in an agriculture-related field. We accept submission from all over the world. All submitted articles shall never be published elsewhere, original and not under consideration for other publication. 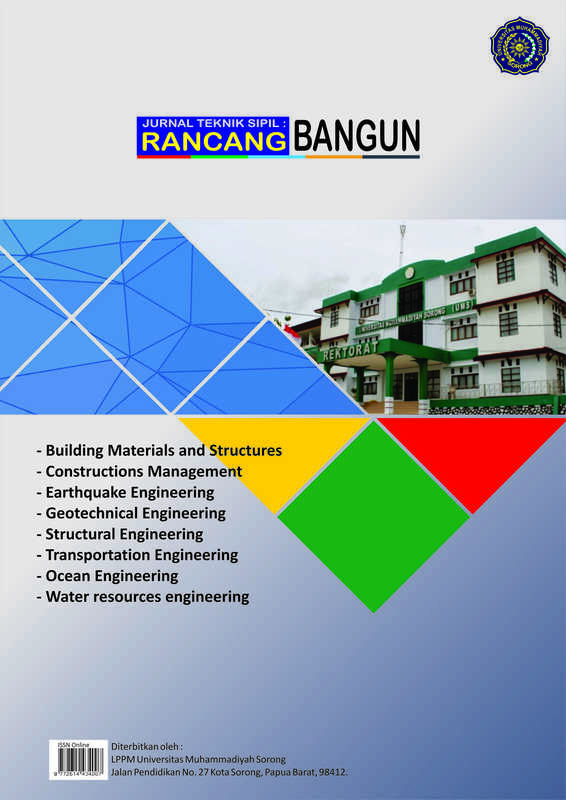 Jurnal Teknik Sipil : Rancang Bangun (p-ISSN: 2476-8928, e-ISSN:2614-4344) is a journal that publishes the results of research in the field of civil engineering. This Journal is biannual publication March and October and receives a manuscript from the following area. 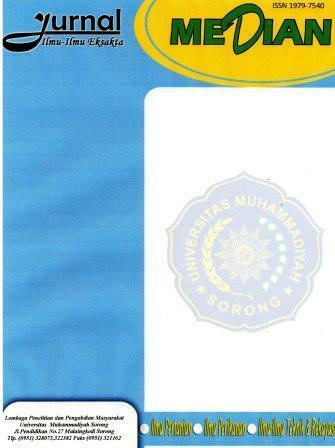 This Journal is a scientific peer-reviewed journal published by LPPM Universitas Muhammadiyah Sorong, Indonesia. The journal to be published two times a year (October and March). Focus and Scope of this Journal are: Operational research; Manufacture system; Ergonomic; Supply chain management. 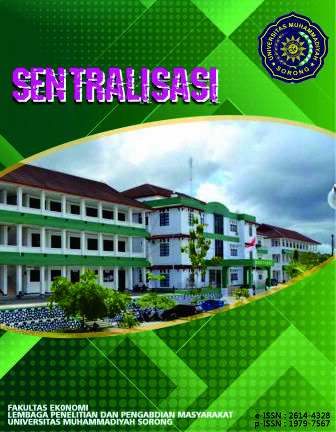 Sentralisasi (p-ISSN: 1979-7567, e-ISSN: 2614-4328)is Journal of Economic Science scientific peer-reviewed journal published by LPPM Universitas Muhammadiyah Sorong, Indonesia and Since estabilished in 2012. 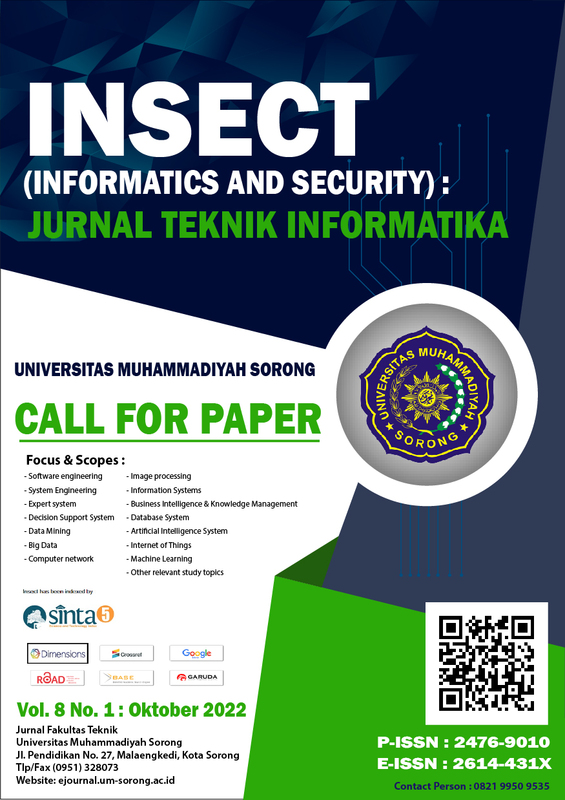 Sentralisasi is intended to provide a medium for dissemination of original and quality research on various topic in look the Focus and Scope and other related fields to be published two times a year (January and June). Sentralisasi issue consist Economic, Development Economic, Bussines, Social Economic, Acounting, Islamic Economic, Management, Human Resource Management and Entrepreneurship. For author, please read these journal guidelines and template carefully. Authors who want to submit their manuscript to the editorial office of Sentralisasi should obey the writing guidelines.